Are you looking for the next networking app to get you started on building quality relationships? 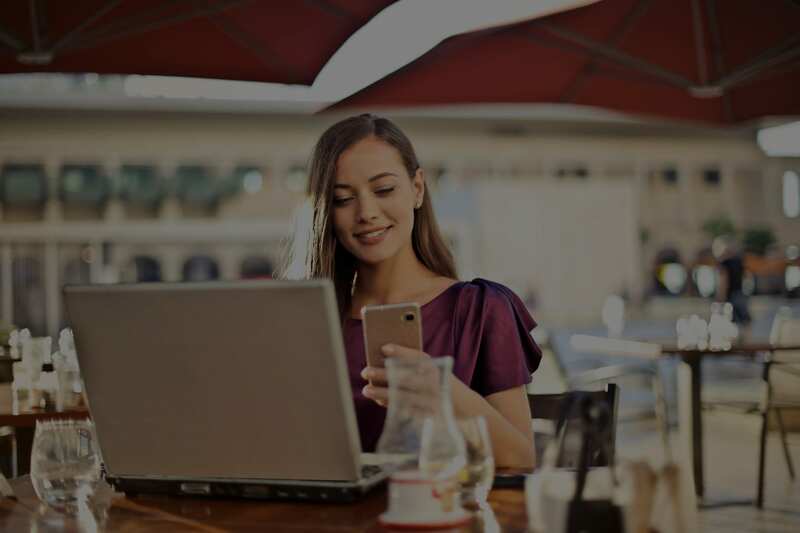 Alignable is the app that hits the mark when it comes to connecting business owners with each other and the resources they need to succeed. The minds behind Alignable spent months talking with different business owners on how to better integrate technology to help them grow their business. When they realized that most people just wanted an easier way to meet other local business owners, it was a no-brainer. With a current reach of over 20,000 local communities and counting, Alignable seeks to highlight the importance of building relationships and show how working together can help attract new customers. With Alignable, you have access to the business advice from millions of other business owners around the world based on factors such as location, industry, target audience and current goals. You can even connect with your local business community, grow word-of-mouth referrals, and obtain industry answers to gain the competitive advantage for your business. Many new local businesses now rely on Alignable as a networking app, a messaging app, and more. The key for Alignable has always been to build relationships that matter and allow you to meet customers through people you trust. Alignable allows other trusted business owners to give you recommendations to increase your referral basis for any of your products or events. With Alignable’s SMB Brand Ratings & Trust Index, you can easily research over 46,000 ratings from businesses to see which brands you can trust and connect with. Use Alignable to connect with Workspace Digital and talk to us on building connections today.